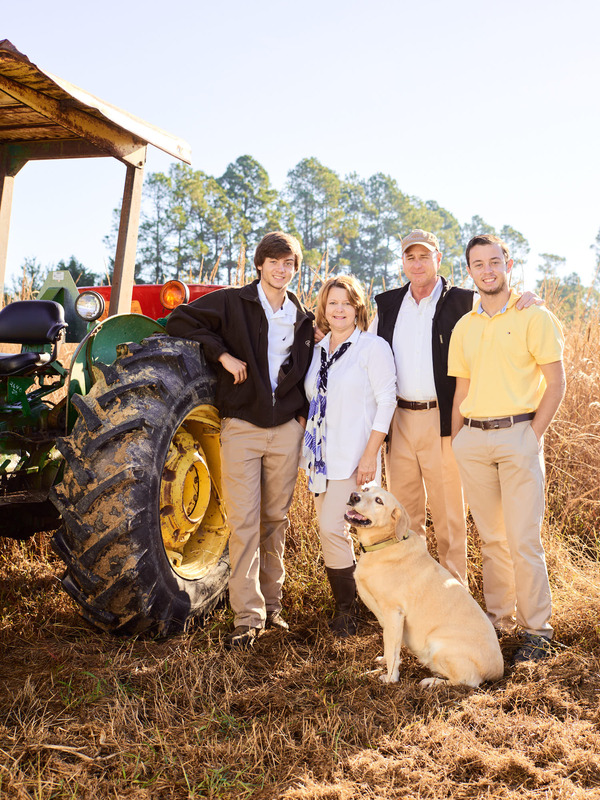 In 1991, the Lee family farm, nestled in the middle of Eastern North Carolina, took a different production path and started moving away from traditional agriculture. Ninth-generation farmer, Don Lee, had a vision to plant a former three-acre tobacco plant bed with daisies. This was the same field in which his grandfather and company namesake, Garrett Lee, had a heart attack and died years earlier. With this first crop, where tobacco, sweet potatoes and soybeans dominate, a wildflower seed company was born. At Garrett Wildflower Seed Farm, we have been fortunate to be associated with many like-minded customers, horticulturists, habitat restorationists, employees and family who share our passion and vision for wildflowers, natives and sustainable habitats. We are thankful for these invaluable relationships.